Tammy Hoese joined TRC Consultants in 2013 and is a valued member of the Accounting and Human Resources team. 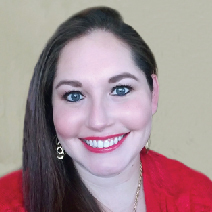 Tammy holds a degree in Integrated Supply Chain and Operations Management from The University of Phoenix. Prior to joining TRC, she spent 15 years working in Accounting and Human Resources for a plastics manufacturing company. 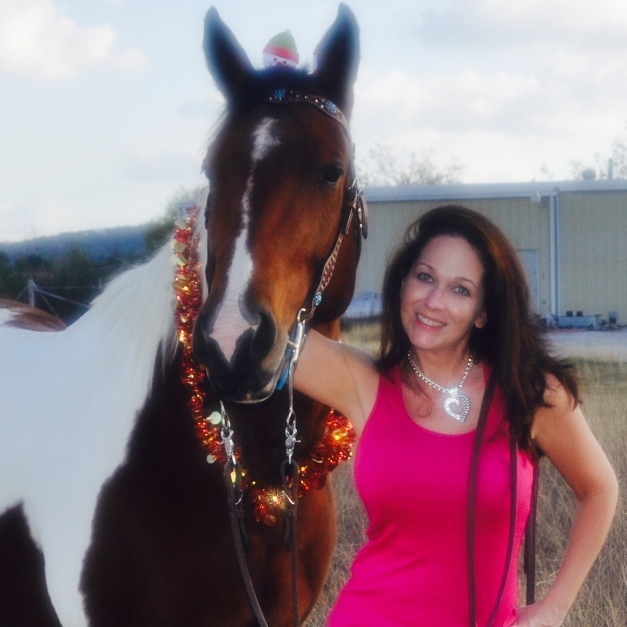 When Tammy is not busy at work, she enjoys running, wine tasting, and exploring the beautiful Texas Hill Country on the back of one of her horses. She lives in San Antonio with her husband Brian and numerous fur-babies.